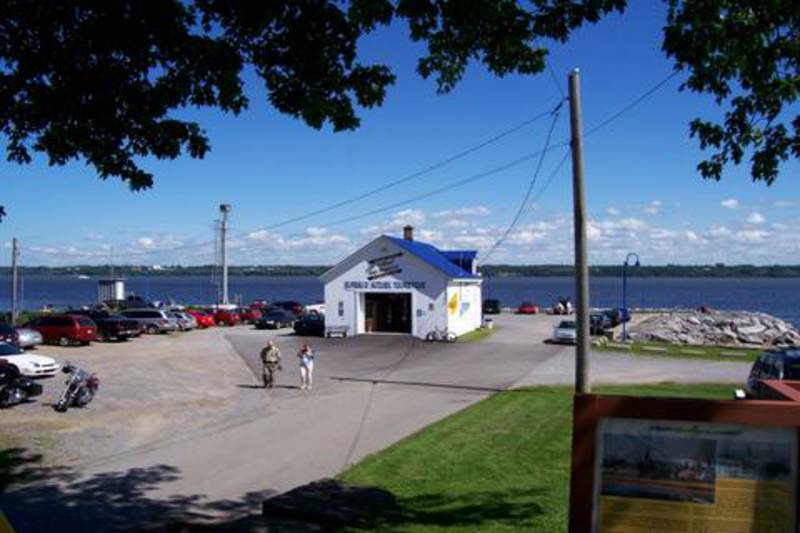 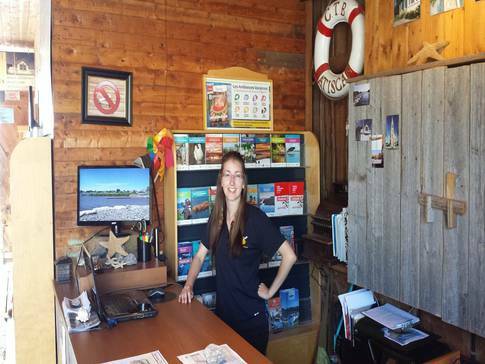 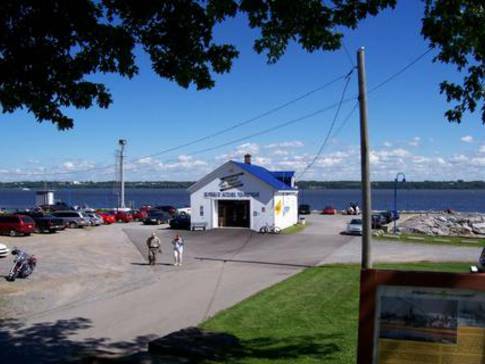 Located on the Chemin du Roy (also known as the King's Road) in a former marine hangar, the Batiscan tourist information office provides a majestic view of the St. Lawrence River. 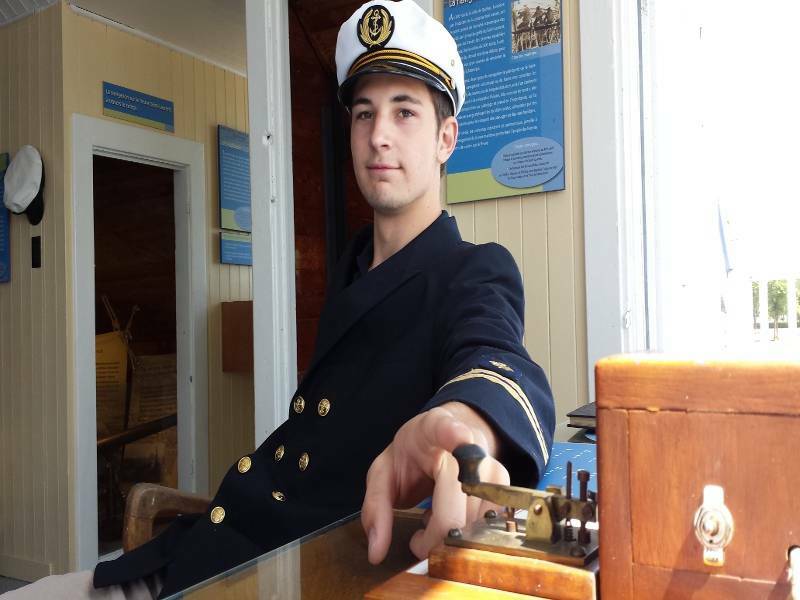 On the wharf, mere steps from the beach and a free boat launch, we will be delighted to answer all your inquiries about the region and help with your travel plans. 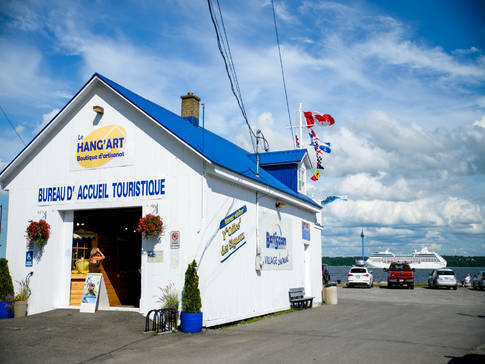 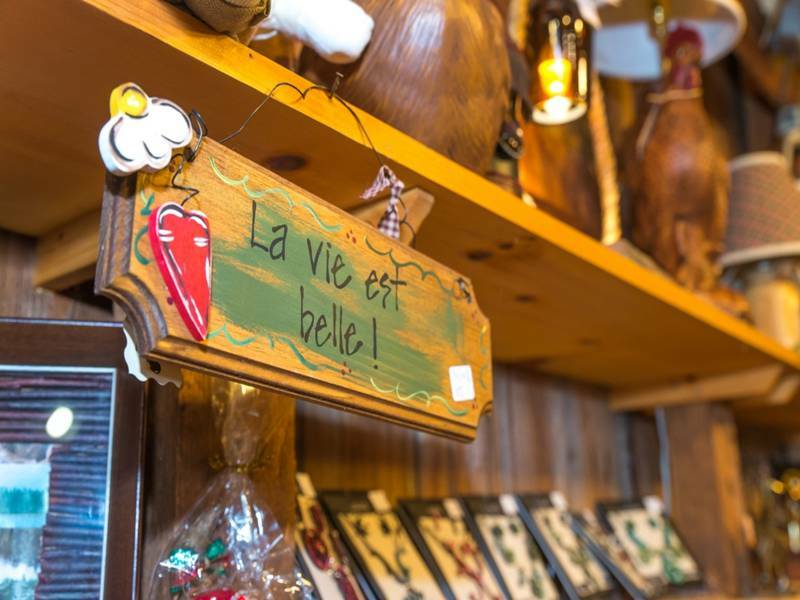 Besides finding refreshments and road maps, you can browse in the Le Hang'Art souvenir and crafts shop and visit the recreated signal office.